If you had told me I was going to be cycling 12km in one day in the first trimester of my first pregnancy, I would have laughed at you and said you were crazy. I was not a regular cyclist back then and cycling was only something we did at the weekend for fun. I fell off the bike while off-road when I was about 6 or 7 weeks pregnant and got scared. I did very little after that. Really bad sickness stopped me from doing any exercise anyway for a while. This time round is a lot different. Sickness has not been as bad. 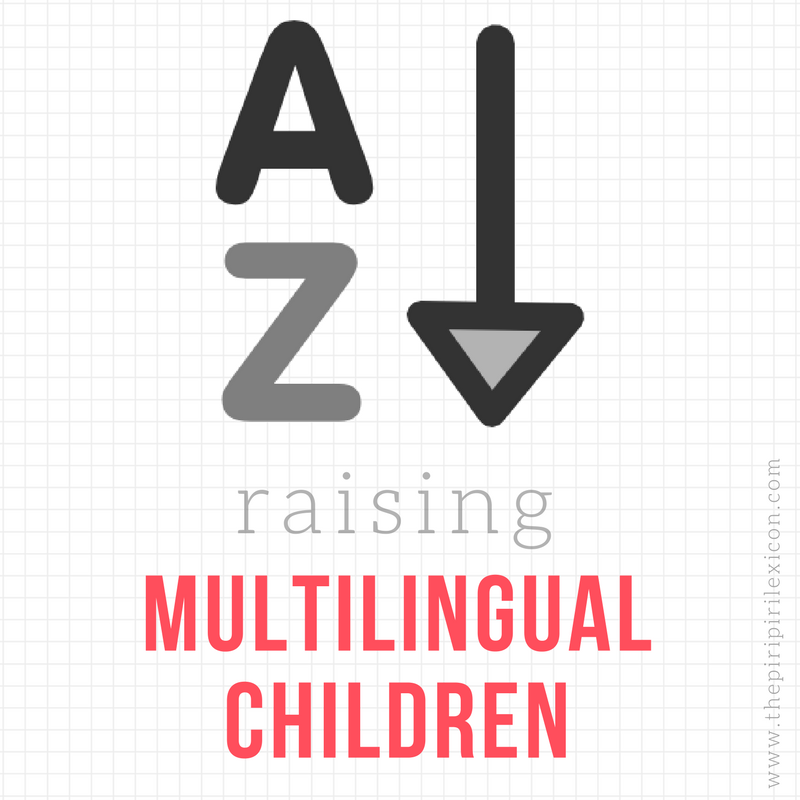 Exhaustion and nausea was still there in the first trimester but I was able to move! I am also a more regular cyclist: cycling to go shopping, picking up LJ from kindergarten and for fun too. So, I thought I'd give cycling in pregnancy another go. And I am glad I did. I cycled to and from kindergarten on a few occasions for necessity as well as for pleasure. I managed 12km in one go once, feeling really exhausted afterwards but I survived. 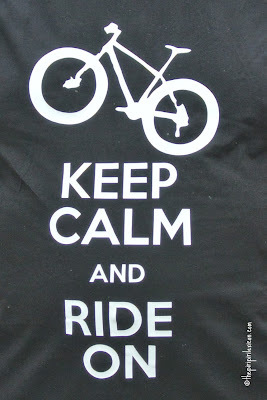 I am not the fittest of persons but cycling is my way of keeping healthy. I am in no way an expert and you should probably consult your doctor or midwife before embarking on serious cycling or if you have questions. But I thought I'd share a few tips. I actually found my saddle really uncomfortable in the very beginning. I guess as your body changes and prepares for the baby, a position which was previously fine may not be anymore. I have a rather plain female saddle and found it really hard and tough. I am still considering changing it but am feeling guilty spending money on my bike! I think I have got used to it and the winter will mean less biking as I grow bigger. I have read a lot of advice about adjusting the handle bars so you have a more upright position. It hasn't been a problem so far though. I guess as the belly grows, it may become one. In the first trimester though, I was fine on my mountain bike. Yes, it is not a myth, your balance is a little weird. I didn't fall off but I felt on several occasions like I had to be more careful with my movements and how I was turning for example. This was somewhat reinforced bu the fact that i was carrying a 3-year old passenger on most occasions and the extra weight made the bike more tricky to balance. I found myself out of breadth much quicker than pre-pregnancy. On cycling up a rather steep pedestrian bridge with LJ chatting to me in the back, I felt unable to reply to her (and felt really silly about it)! I think drinking plenty of water and keeping your blood sugars up is really important. I never took anything special out with me but drank a lot when I got back home and felt hungry soon after too. You don't want to be dehydrated when pregnant. We all know how you have to feed yourself properly too. 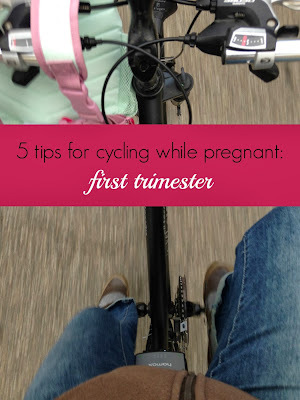 The lesson of my cycling during my first trimester was: listen to your body! If it feels wrong, it probably is. Everybody is different and every pregnancy also is. Yet, if you feel like cycling I can't see why you shouldn't. Just take extra care of yourself and your body. Great tips! 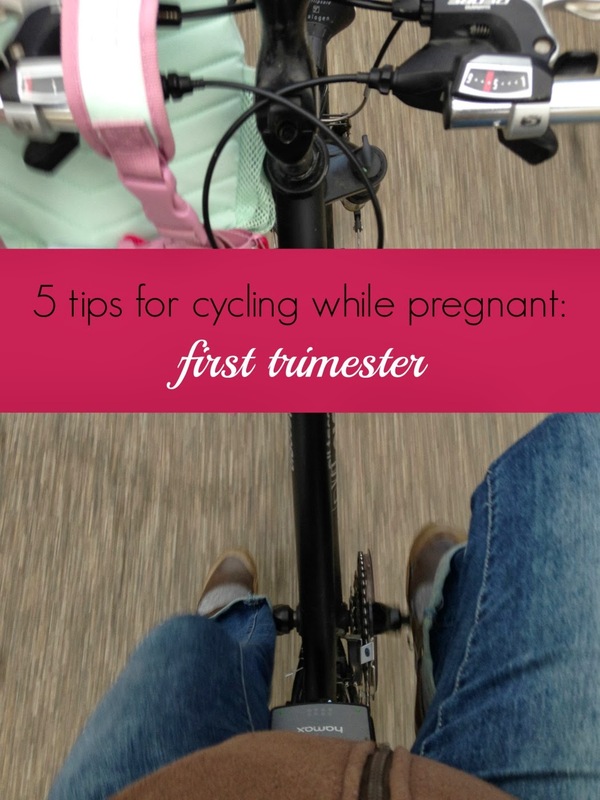 I am not much of a cyclist, mainly I did a lot of walking when I was pregnant, but I will definitely be sharing your tips - I am sure they will come in handy for many people! My wife is now pregnant. Though running 3 months only. She loves cycling and in her leisure time, she did this everyday, actually, I also love to see her cycling. But after pregnant, she is afraid of cycling. Can I follow these steps for my wife?